We have FREE WINE TASTINGS on Friday from 1pm-6pm. Not only that, the wines we choose for sampling are available for purchase at a discounted price. Try it first, then buy it for less! Also check out our GIFTS page. We appreciate your business! But we don’t want to just tell you, we want to SHOW you with the following fine discounts! 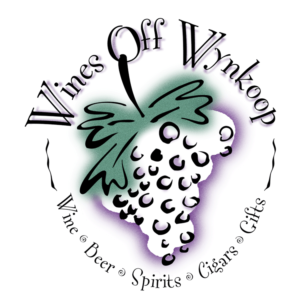 5th Wednesday of the Month – All Wines! Case Discount: Buy any 12 bottles of wine and we’ll give you 10% off, every day! Current In-Store Wine Sales: If we get a deal, we want to give it right back to you. A one-time coupon will be sent to your email address. Not valid with any other offers.